Election Day is Tuesday, May 22, 2018. It's important to think about your plan to vote. Early voting begins April 30, 2018! Check your voter registration, find polling location and get a sample ballot. 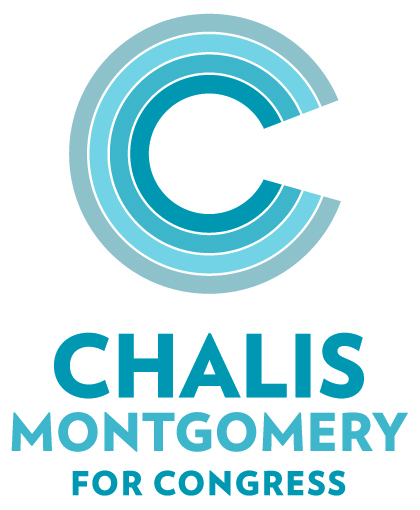 Will you be voting for Chalis Montgomery for Congress when you cast your ballot?